I saw a few videos of booktubers doing this tag and I decided it woud be fun to give it a try. Here are some of my unpopular opinions. 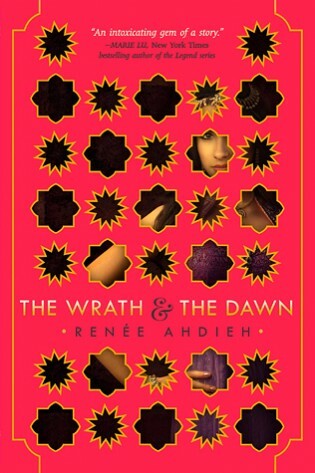 The Wrath and the Dawn, maybe. I haven’t finished, I read like 50% of the book and I had to stop, I wasn’t enjoying it at all. I don’t DNF books, so I will finish it at some point, but I seriously don’t think there’s a way this book it’s gonna get a good rating from me. 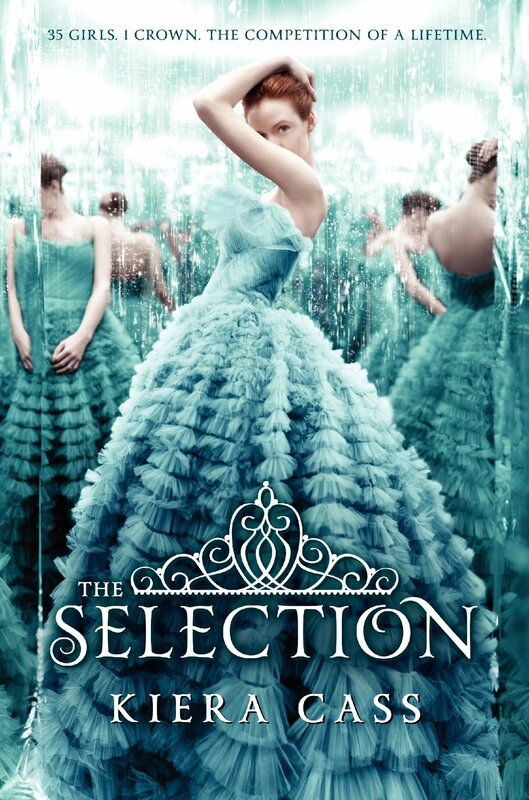 I guess The Selection by Kiera Cass, I have only read the first book, but I feel like a lot of people don’t like these books, and I thought it was a fun and quick read. 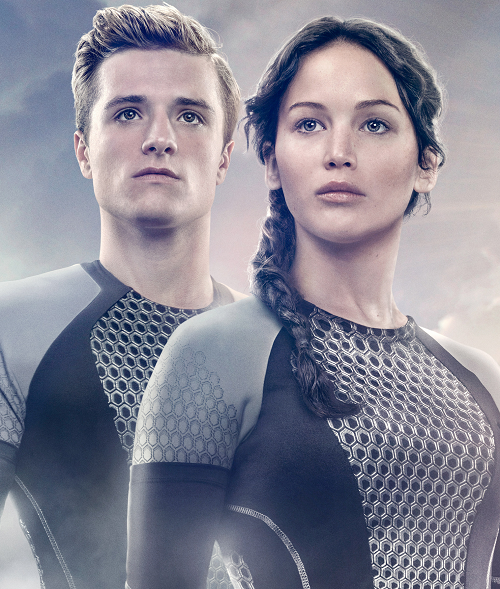 Peeta and Katniss, I just never understood them together, I’m not sure what it was, but I didn’t feel like there was chemestry between them. And it’s NOT that I wanted Katniss to end up with Gale, I just didn’t want her to end up with Peeta. I think sci-fi, even if the few books I have read were really good, I just don’t read that much of this genre. But I want to change that! I will try to read more sci-fi in the future. Also, I feel like before, I read a lot more dystopian books and I feel like lately I haven’t felt like reading this genre. Snape and Malfoy from the Harry Potter series. I have never been able to understand what people see in them and why so many people love them. And I felt like the purpose of these characters was to not be liked. Lauren Oliver, maybe. I only read the first book in the Delirium series, and I just thought it didn’t have anything special. I have never felt the need to read any more of her books. Insta-love without a doubt, I am a big fan of slow burning romances. If the book starts, the characters meet and ten pages later the characters are saying I love you and I would die for you, I’m done. It’s just ridiculous! 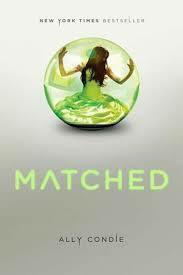 The Matched trilogy by Ally Condie. I have heard good things about this series, but Most of what I have heard is really negative. I don’t think I’m gonna want to read this. 9. The saying goes “The book is always better than the movie”, but what T.V. show or movie adaptation do you prefer to the book? I haven’t read The Vampire Diaries series, but I’m counting it for this answer because I love the tv show (even if the first seasons were way better than the last couple of them), but I have no intentions to read the books. When I started to watch the show, my best friend had read a few of the books and she told me they were completely diferent to the tv show and that after a few books, the series started to not be so good. 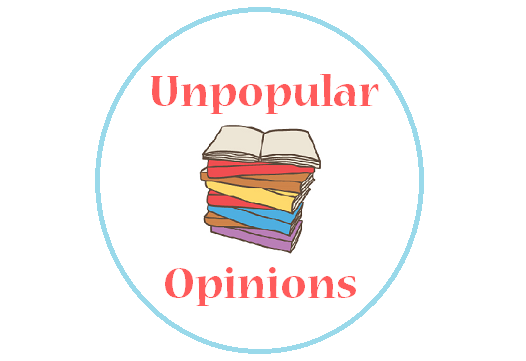 Tell me some of your unpopular opinions! And if you want to do this tag, you are tagged, let me a link for your post, I would love to check it out! 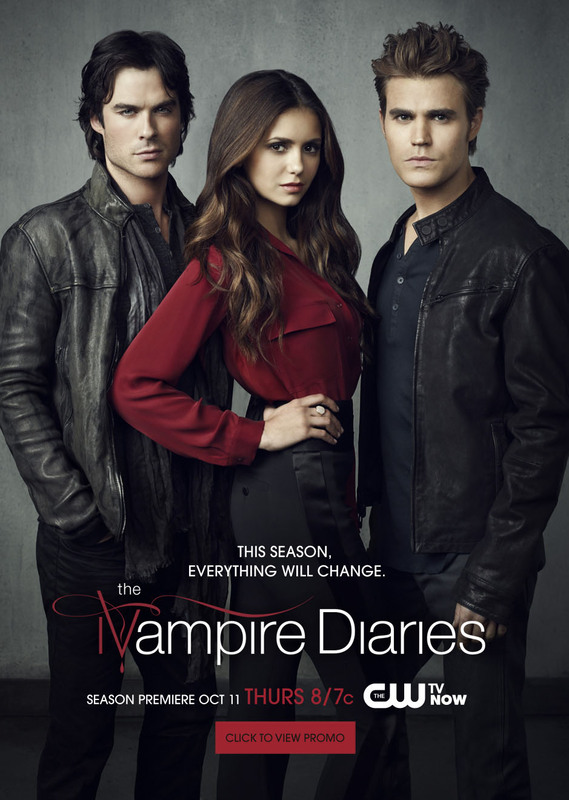 Believe me, you're not missing anything by avoiding The Vampire Diaries books. I bought season one on DVD and got the first book as a free audiobook. Your friend is right, the books are COMPLETELY different and, honestly, while the show is kind of aggravating at times, I mostly enjoy it. The book was just…unpleasant for me. I love the questions for this tag, I've totally got to do it sometime. Love these questions! I definitely agree with you about Lauren Oliver, my sister loves her but I was underwhelmed by Delirium and just never go into her books after. 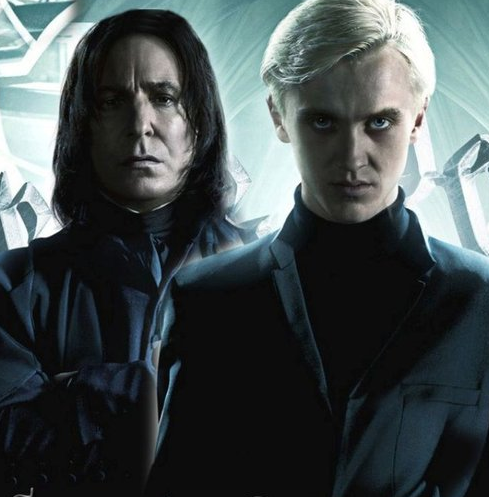 I always felt the love for Snape and Malfoy came from the actors that portrayed them more than from the books themselves. I love the actors! But I rarely enjoyed the characters.